Five residents of a town in Western Australia have taken their own lives in just four weeks. 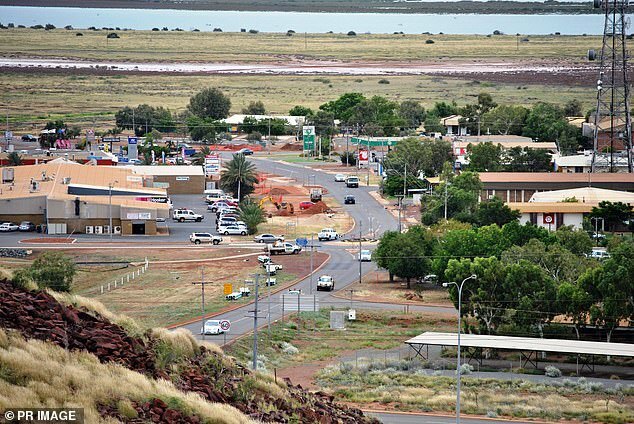 A women and four men, aged between 20 and 40, all from the isolated city of Karratha, 1500km north of Perth, committed suicide over the Christmas period. It is unknown if the deceased were known to each other. Superintendent Paul Coombes from Pilbara police said officers were working alongside other agencies to look after the wellbeing of the community. He told ABC News that the deaths were ‘highly sensitive and traumatic for the families involved as well as the wider community’. ‘We are working in partnership with relevant agencies and key stakeholders in assisting and supporting the families and communities affected by these tragic events,’ he said. Pilbara is a thinly populated region in the north of Western Australia, the region’s economy is reliant on mining, construction and exports. 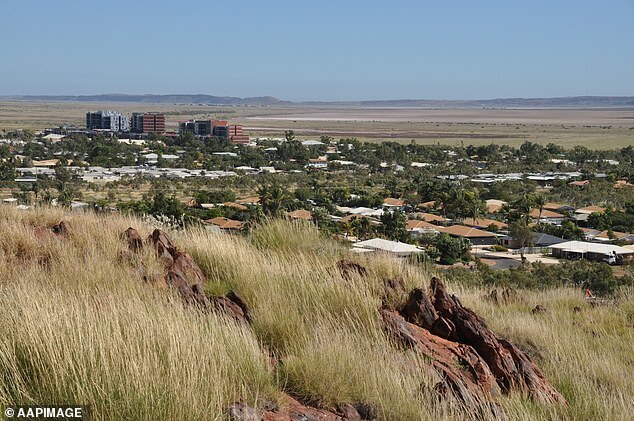 Karratha has a population of 16,000. A service is planned to be held today in Perth for Chanel Nicholas, who tragically took her own life. Ms Nicholas worked as a marketing manager in the city shopping centre and was a prominent member of local community groups. A close friend said Ms Nicholas would be sorely missed. 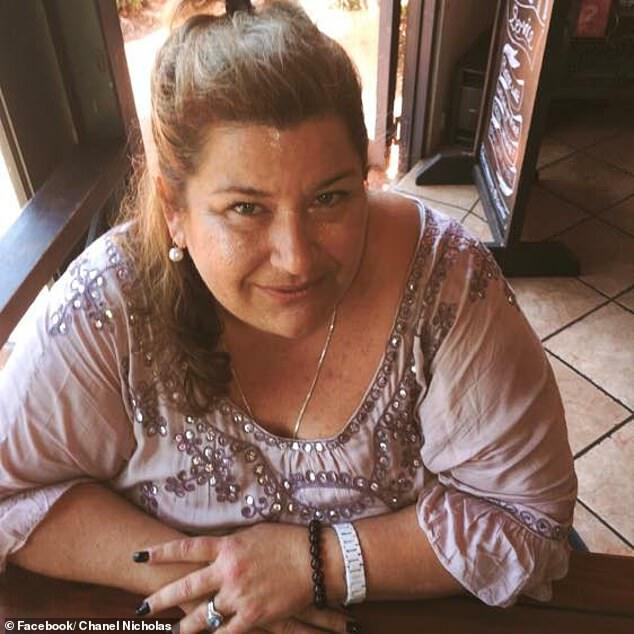 ‘Her involvement in the shops was the first time someone from there had engaged the Aboriginal community, by stepping out of the norm and getting us involved she made lifelong friendships,’ she told Perth Now. As of September last year Western Australia recorded its highest suicide rate in more than 20 years, with 409 people taking their own lives. A spokesperson for Karratha police department declined to comment when approached by Daily Mail Australia.